will help you get your temporary plates instantly. Head on over to my agency now to get the immediate temporary plates in Blairsville, PA that you need. I provide the professional, friendly, and efficient services you need. 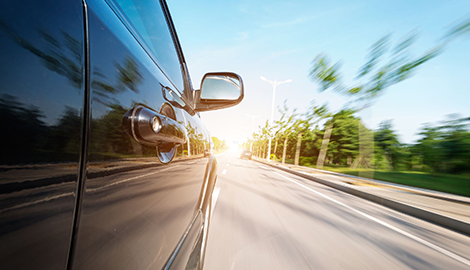 Phone me today at Ray Bowser Notary Service & Vehicle Registration to find out how you can get your instant vehicle registration in Blairsville, PA. Obtain notary services in Blairsville, PA by visiting me at Ray Bowser Notary Service & Vehicle Registration today. Ray Bowser Notary Service & Vehicle Registration provides official notary services at a great rate. 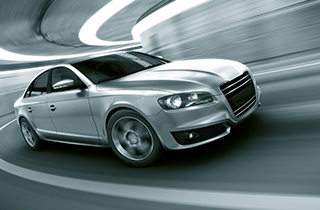 Ray Bowser Notary Service & Vehicle Registration helps with new vehicle registrations or renewals. 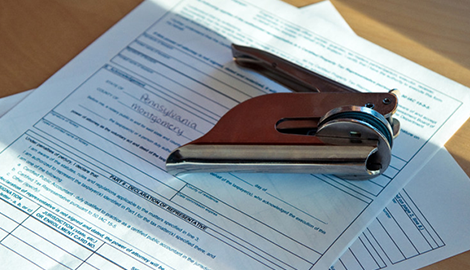 For more than 38 years, my team at Ray Bowser Notary Service & Vehicle Registration has been proudly serving residents throughout the Blairsville, PA area with professional notary and registration services. My vast experience combined with my strong commitment to serving my customers has helped to make my agency a leader in the industry and a name you can trust. My top priority is to provide you with the fast, convenient, and accurate services you deserve. Many of these services can be handled instantly right at my office. This avoids the need to wait in long lines at the DMV or to handle your services through the mail. Instead, you will instantly get the plates, tags, title, and notary services you need to get, or keep, your vehicle on the road. I offer my services for any type of cars, vans, motorcycles, RVs, campers, trailers, ATVs, and boats. 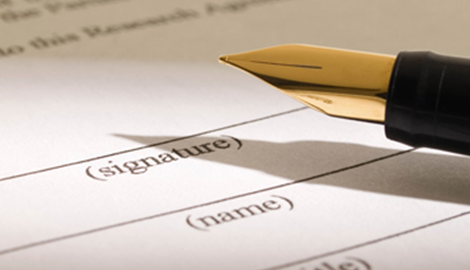 If you are having any type of document notarized, you must actually sign the document right in my office. You must also bring along an official form of photo ID, such as your driver’s license, state ID card, or US passport. 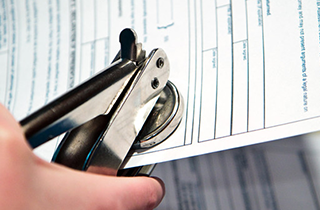 The notary process only takes a few minutes to complete, and cost $5 per signature per document. My team can help you get all the services you need, at one convenient location. Reach out to me at Ray Bowser Notary Service & Vehicle Registration in Blairsville, PA to find out more about my services.